With its 17,000 islands, 800 languages and 300 ethnic groups, Indonesia is a country of superlatives. Yet this vast diversity is still searching for a common identity. After 350 years of Dutch colonial rule, decades of regional wars of independence and a military regime that claimed the lives of a million people, there has still been no attempt to come to terms with the past. 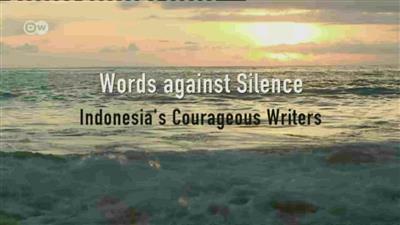 But Indonesian writers have been calling for this for years: courageous writers trying to dispel the silence. 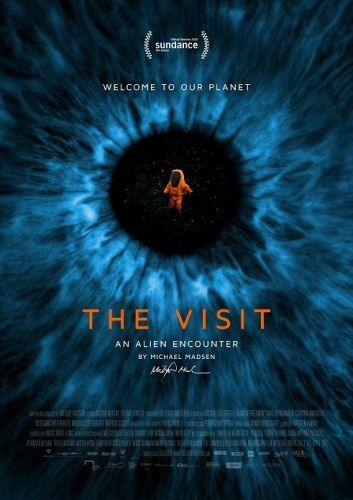 "This film documents an event that has never taken place - man's first encounter with intelligent life from space". We've been fantasizing about an extraterrestrial visit for decades, but what would happen if it actually took place? How would we cope? Should we be afraid? These and many other questions are addressed in this philosophical film about a hypothetical initial contact with aliens. Scientists and space affairs specialists at the UN and NASA and in the British government cooperate in this cinematic simulation of the undoubtedly exciting meeting between extraterrestrial life and humanity. The interviewees speak directly to the unknown entities as if they've already arrived. 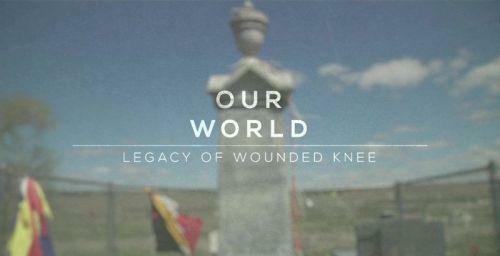 Nick Lazaredes reports on life at the Pine Ridge Indian reservation in South Dakota, and the efforts to improve life for young people there. A documentary look at the changing interpretations of the first amendment of the U.S. Constitution - laws and court cases that have alternatively broadened and narrowed the amendment's protection of free speech and assembly. The film's thesis is that post-9/11 the government has seized unprecedented license to surveil, intimidate, arrest, and detain citizens and foreigners alike. The film also looks back to the Pentagon Papers' case and compares it to cases since 9/11 dealing with high school students' speech and protesters marching in New York City during the 2004 Republican convention. Comment comes from a range of scholars, pundits, and advocates. Exploitation threatens to destroy Africa's oldest national park, Virunga, home to some of the world's most incredible creatures. 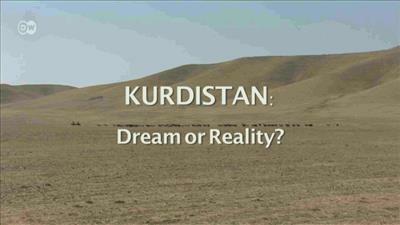 Kurds are the largest ethnic group in the world without a state. Spread across four Middle Eastern countries: Syria, Iraq, Iran, and Turkey, Kurds been fighting for independence and international recognition for decades. The conflicts in Iraq and Syria have given them new opportunities to achieve their goals - by fighting back against Islamic State forces, and setting up autonomous regions. The Kurds have been trying to establish an independent state since the end of World War I - but the countries where they live, particularly Iraq and Turkey, have often resorted to brutal measures to suppress the Kurds' ethnic identity. But times are changing in the Middle East. Series following a British family that buys a French chateau over the course of a year, as they restore the building after 40 years of standing empty. Shadows of Liberty presents the phenomenal true story of today's disintegrating freedoms within the U.S. media, and government, that they don't want you to see. The film takes an intrepid journey through the darker corridors of the American media landscape, where global media conglomerates exercise extraordinary political, social, and economic power. The overwhelming collective power of these firms raises troubling questions about democracy. 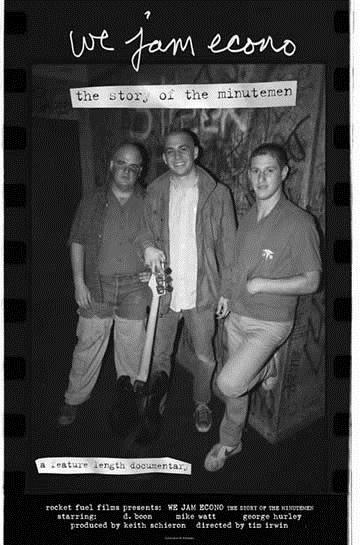 The Minutemen were a rock band from San Pedro, California. Through interviews with members Mike Watt (bass) and George Hurley (drums), the band's story is revealed. Commentary from other performers such as Flea, Greg Ginn, and Henry Rollins illuminates the band's place in the Southern California music scene and their contribution to music. Concert footage and old interview footage show Watt, Hurley, and departed singer/guitarist D. Boon, who died in an automobile accident in 1985. 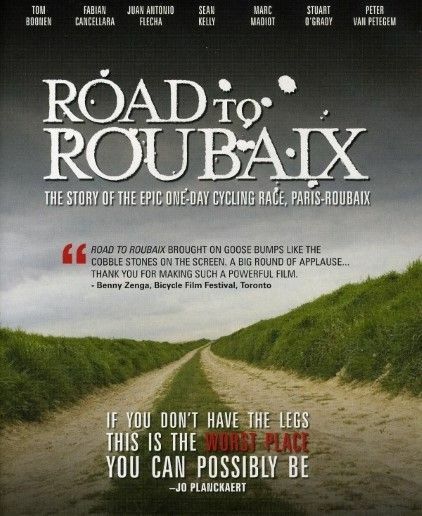 Road To Roubaix is a documentary on what is arguably the most prestigious one-day cycling race in the world, Paris-Roubaix.